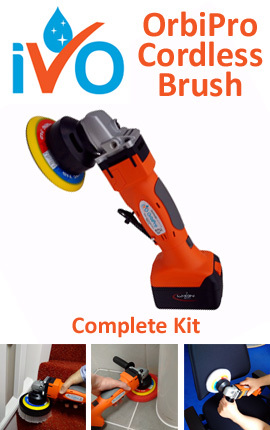 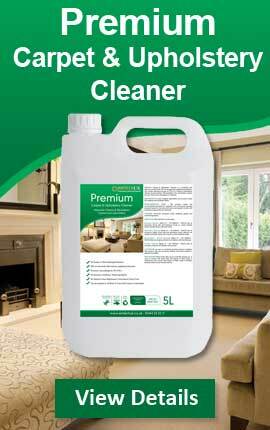 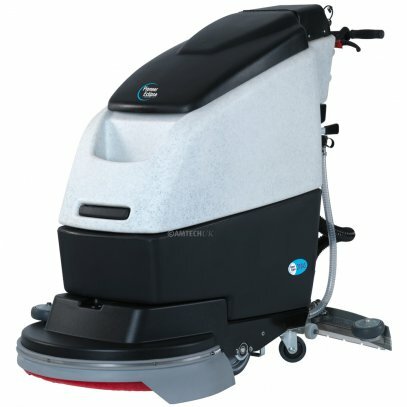 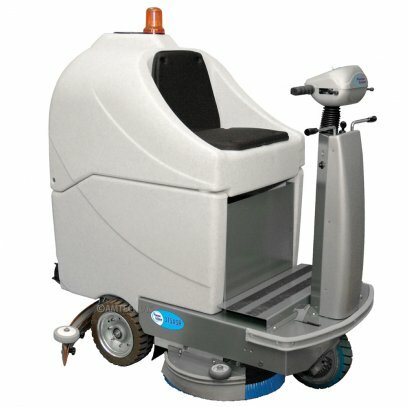 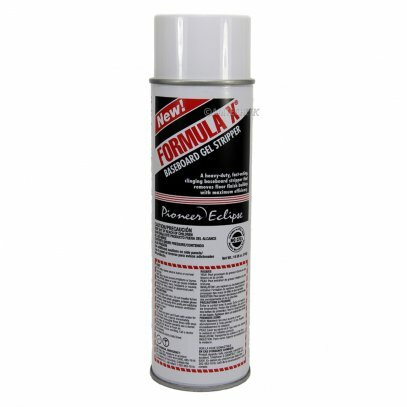 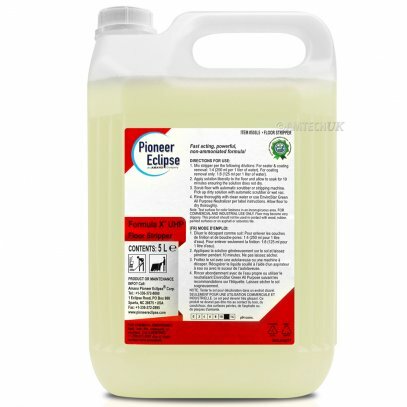 Amtech UK is the official United Kingdom distributor of floor machines and chemicals for Pioneer Eclipse. 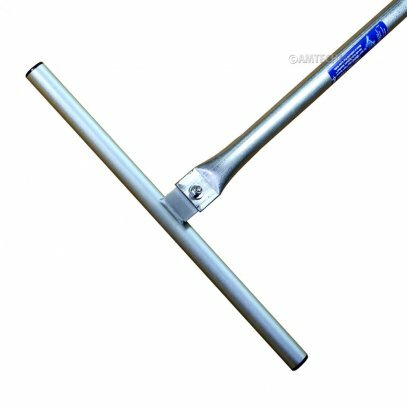 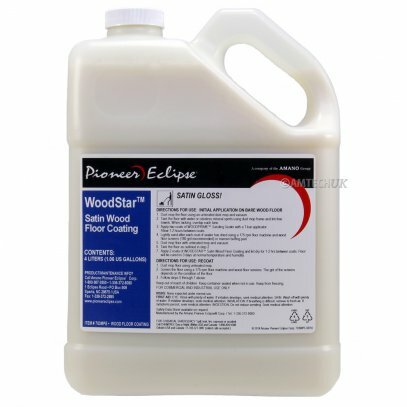 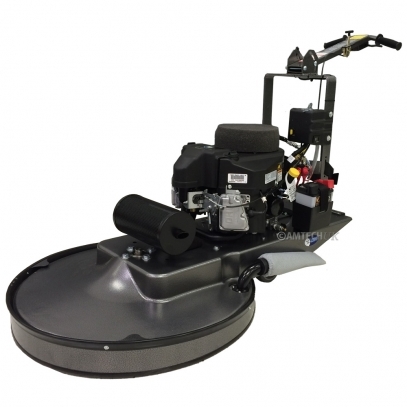 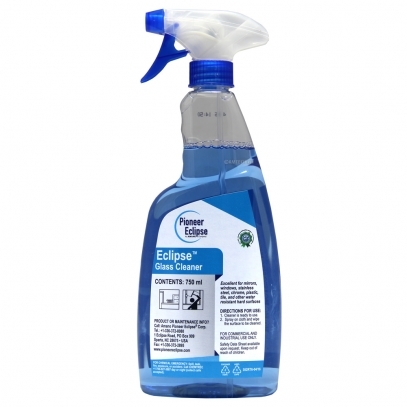 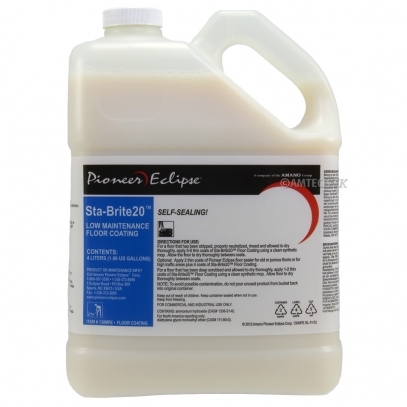 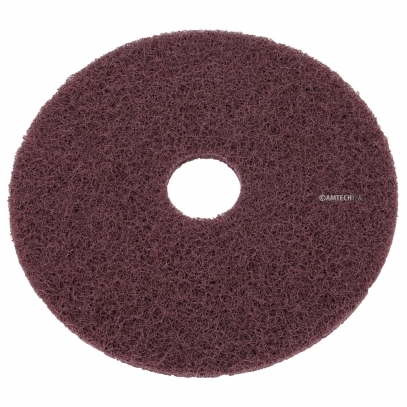 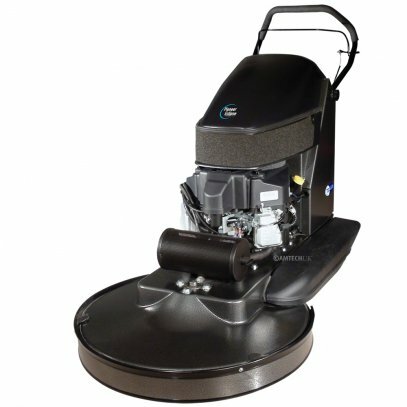 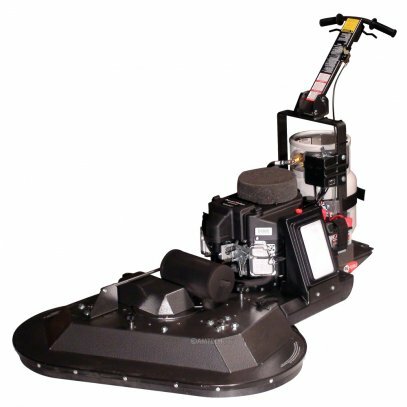 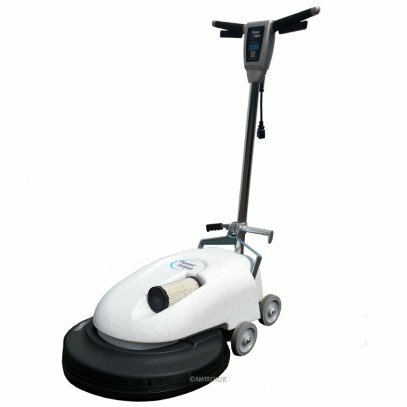 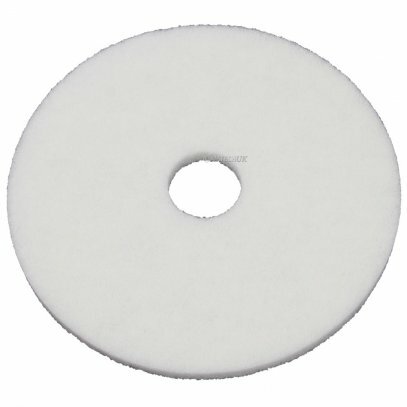 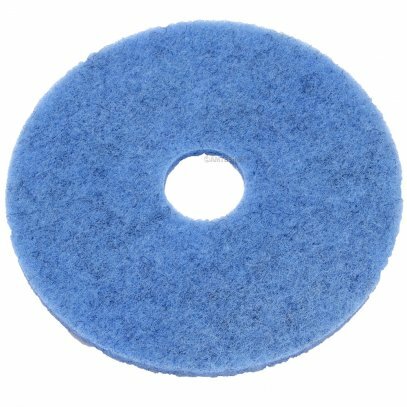 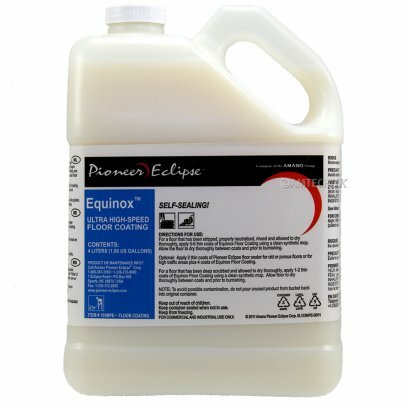 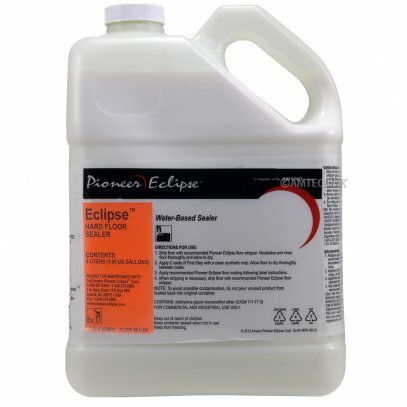 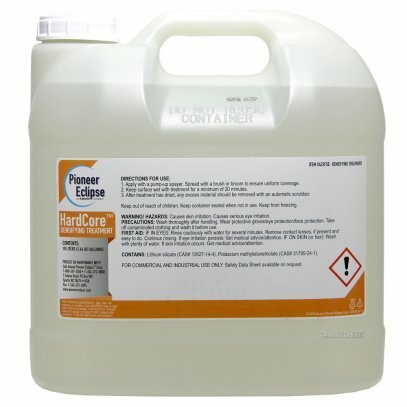 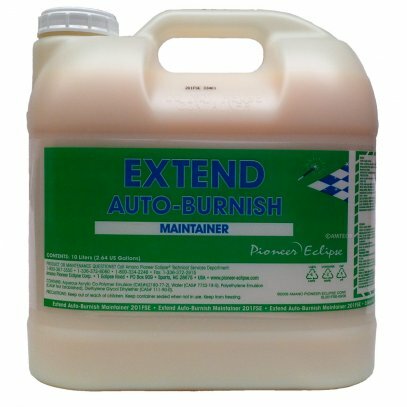 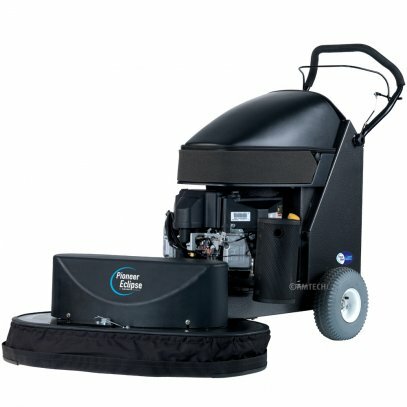 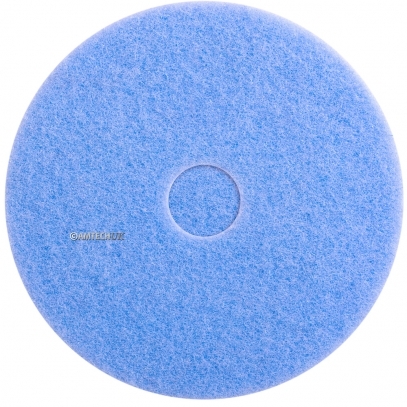 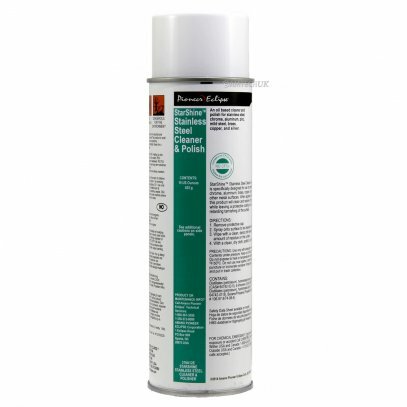 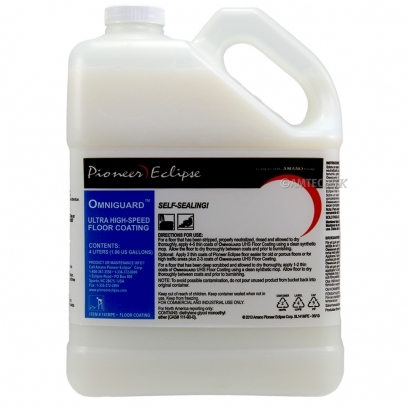 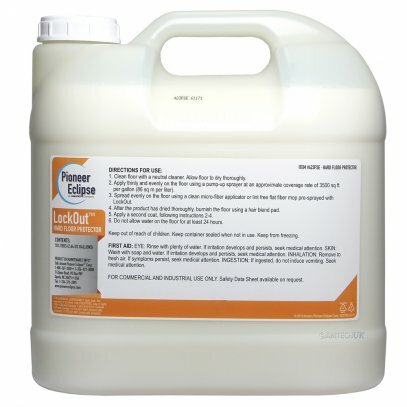 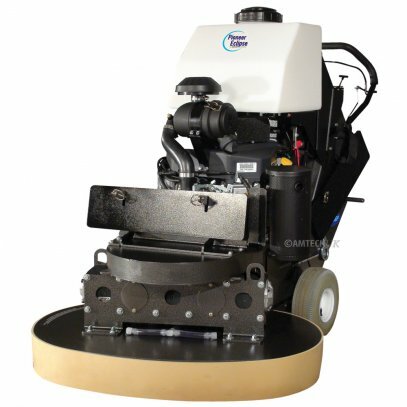 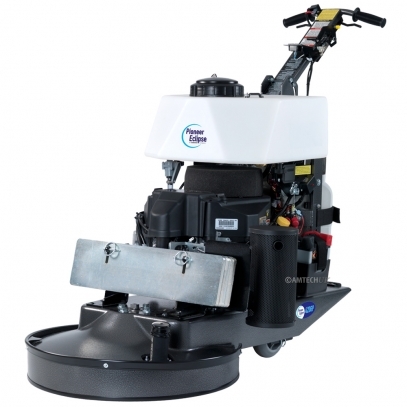 Pioneer Eclipse was founded in 1978 with the introduction of propane burnisher technology and floor finishes to the janitorial industry. 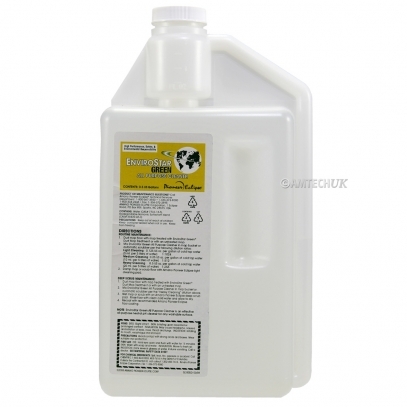 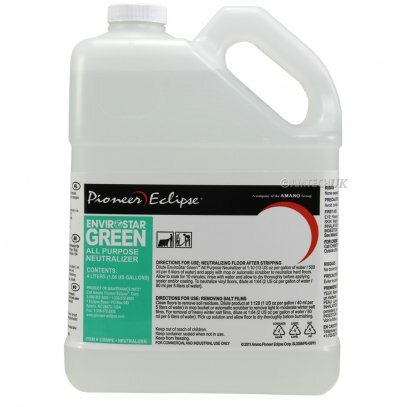 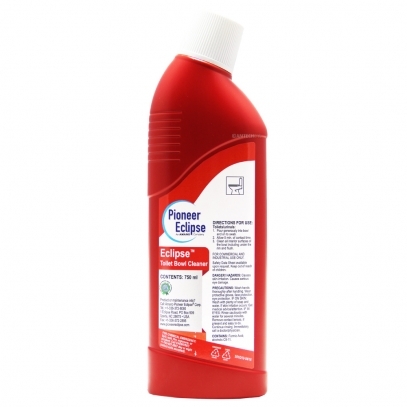 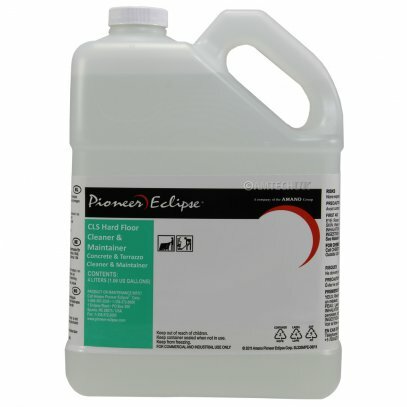 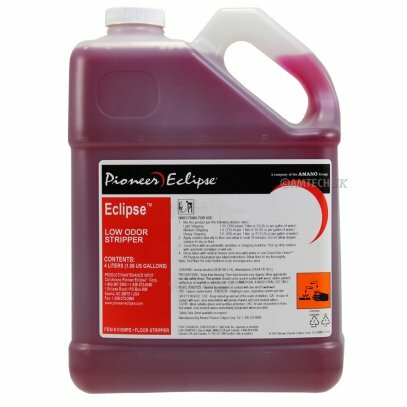 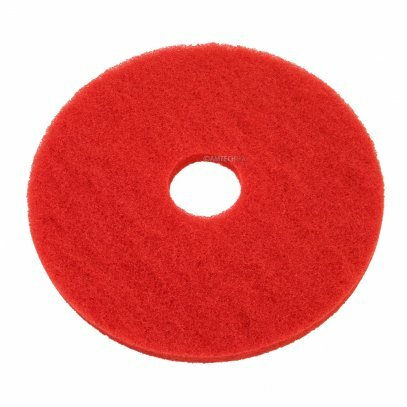 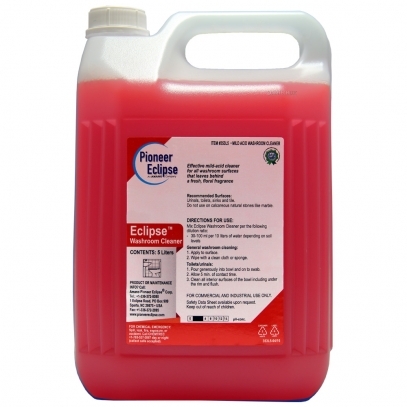 Pioneer Eclipse now have a presence in over 40 countries and have a manufacturing capacity of 30 million gallons per year of chemicals, making them well positioned to meet any customer needs.